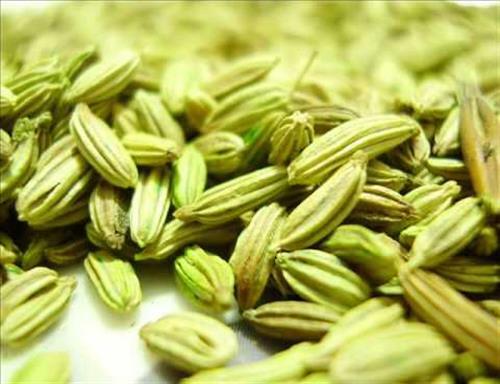 Also known as fennel seeds, souff can be used to add a warm, woody flavour to your dishes. It is also popularly offered as a mouth freshener at the end of meal times. Souff offers numerous health benefits as it is rich in copper, iron, potassium, calcium, magnesium, and zinc, among others.